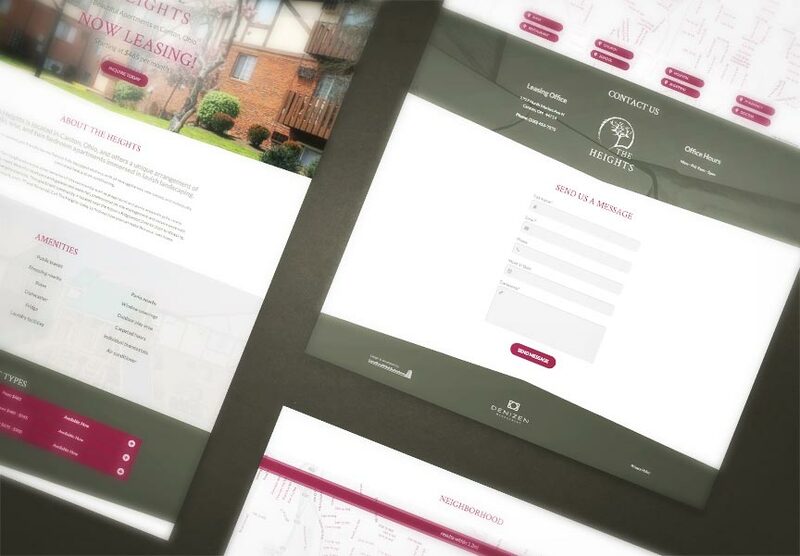 Congratulations to Denizen Management, who launched a new single-building website for The Heights on March 20, 2018. They manage a community of apartments in Canton, Ohio. Explore all the exciting new features at www.livingattheheights.com!